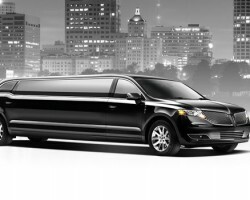 For the ultimate local limo experience, residents of Madison have learnt to rely on the Limos of Madison’s proven track record. Offering top-notch amenities and stylish limousines, this company has been a trusted transportation service provider for many in Madison. Thus, whether its airport transportation or event transportation, the firm is always at hand to deliver beyond clients’ expectations. All the chauffeurs are professionally trained and guarantee the highest levels of services. All the firm’s services are offered at affordable rates. ThinkLimo has been a pacesetter in the Wisconsin transportation industry for over 40 years now. Providing clients with the highest levels of services has been the company’s core objective in the years it has been in existence. 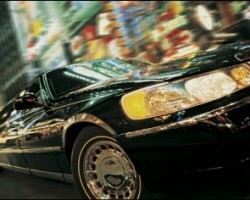 Serving both corporate and individual clients, ThinkLimo boasts of an impressive fleet of town cars. The company is also a member of the Carey Global Franchise Network, meaning that it is able to offer clients international services at cheap rates. As its name might suggest, StepAhead Services, Inc is a company that is always a step ahead of the competition. The company’s unique and customer-oriented approach to service delivery is the hallmark of its business ethics and standards. 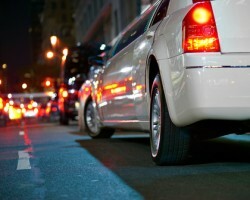 This transportation company has devoted itself to providing excellent limo service in Madison, WI. Inside the company’s limousines are lighted bars stocked with glass champagne flutes and rock glasses. Furthermore, the interior of each limo is spacious enough to accommodate any kind of beverage clients may want. 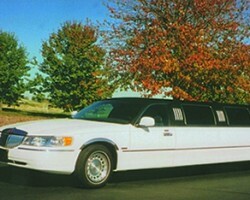 Classic Madison limo service is a firm that brings a touch of vintage class to the Wisconsin transportation industry. 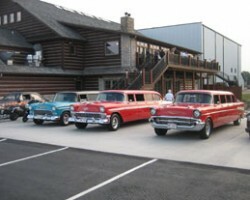 Unlike other limo companies, this transportation firm has carved out a niche in the vintage limousine market. Astonishingly, the company’s fleet of vintage limousines is made up of limousines that were made by the company. Due to its unique fleet of limousines, this company is ideal for wedding transportation needs. Also, clients can hire the company’s limos for prom nights and other such occasions. Madison VIPs Limos brings the VIP transportation to all with its fleet of luxurious and stylish limousines and white glove treatment of clients. Customers enjoy VIP treatment at reasonable prices. Thus, the firm treats all its clients like royalty while maintaining reasonable rates. The company’s team of trained chauffeurs and customer support staff are committed to providing impeccable limo rental services in Madison, WI. The company has limos for all occasions, from wedding limos to stylish limos for corporate transportation.